Designed for the 11-14 year old who is new to tennis or for someone who hasn't played in a few years. 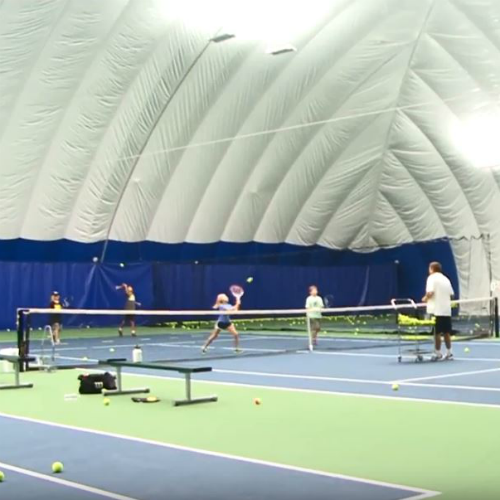 Players will leave this class with a basic understanding of forehands, backhands, volleys, serves & scoring. Fun and exercise are emphasized. 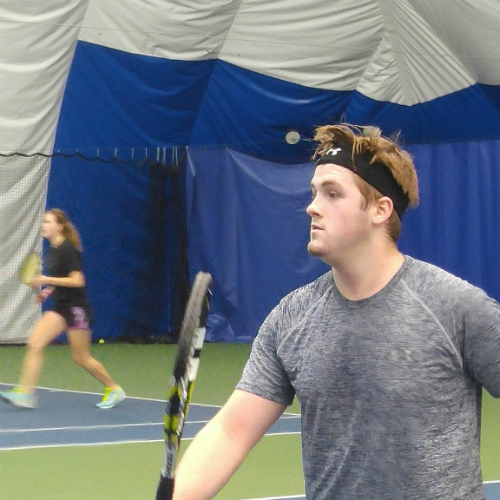 Players in the class are usually 11-14 year olds who have some basic tennis knowledge and are familiar with scoring, forehands and backhands. 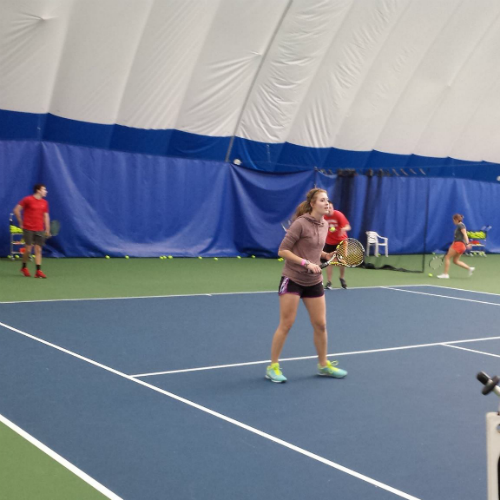 These players will be working on maintaining a rally, grip adjustments, positioning, and serving/returning. Students will use a "control" ball on a regulation court that fits the player’s height and size. Overall skill development and fun are emphasized. This class is generally 11-14 year olds who can rally from the baseline and play out points on a consistent basis. 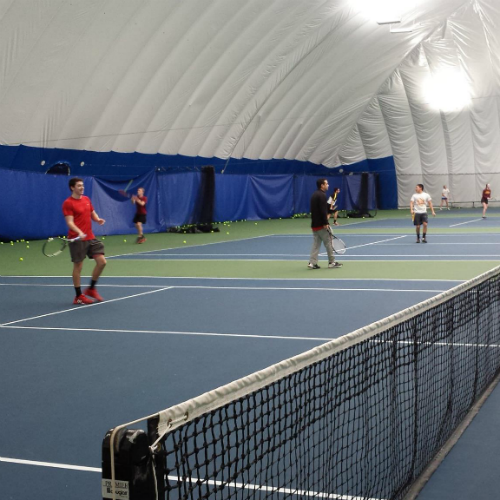 Students are learning topspin and backspin and should have a basic understanding of singles and doubles positioning. Most players in this class are using adult rackets and must be comfortable using the regulation yellow ball. Some players have USTA tournament experience. Game play and fun will be emphasized.